The undersigned being anxious to make up his Company of United States Dragoons, entirely from the State of Missouri, gives notice to the enterprising and able bodied citizens of Missouri who may be disposed to enlist in the new Regiment, now about to be organized, —œfor the more perfect defence of the frontier— that they can have an opportunity of doing so by applying to the undersigned at Franklin, Howard County, Mo. Or to Lieut. Jmes W. Shaumburgh in Palmyra. Meanwhile, it was reported in the New York Evening Post for November 18, 1833, that at Fort Wayne, Indiana, that —œCapt. 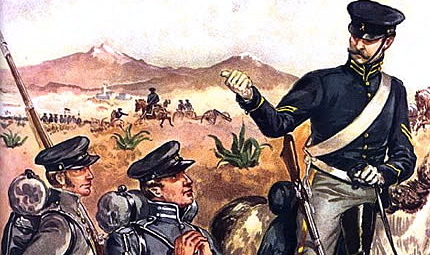 Ford, who lately commanded a company of rangers, has been appointed Captain of the U. 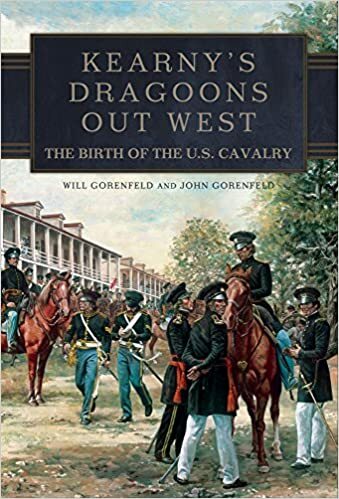 States Dragoons, and has been directed to raise a company of 70 men in Indiana. The regiment will be sent next summer on an exploring expeditions to the Yllow Stone River and the Rocky Mountains. The term of service is fixed at three years, and the government engages to furnish all equipments, horses, clothing, provision, & c.—”The pay of a private is $8 per month. Recruitment advertisements from later periods appear elsewhere in this blog.